"The literary voice of the West"
Poetry Flash: Literary Review & Calendar for the West features book reviews, features, interviews, essays, poems, and submissions/contest information for creative writers. Although poetry is the editorial focus, Poetry Flash reviews creative writing in all genres. Reviews of literary fiction and interviews with fiction writers are often featured. Poetry Flash is published online and in print with varied editorial content for each medium. The Literary Calendar is published online with frequent updates on poetryflash.org, presenting a comprehensive all-genre calendar of literary events in the West, featuring select highlights in California, the Southwest, the Pacific Northwest, New York, and other national and international listings. The all-genre, online literary calendar, divided geographically, provides readers with an in-depth portrait of events all over California, the Pacific Northwest, and the Southwest, with a representative sampling of national conferences and festivals. Poetry Flash prices our ads to foster community and to encourage individual and nonprofit participation. Your advertising dollars provide us with the critical revenue to fuel this essential literary resource. Thank you. Our readership is one of the most engaged of any literary publication in the U.S. We serve avid readers and writers who are at the heart of the West Coast's vital literary book markets. 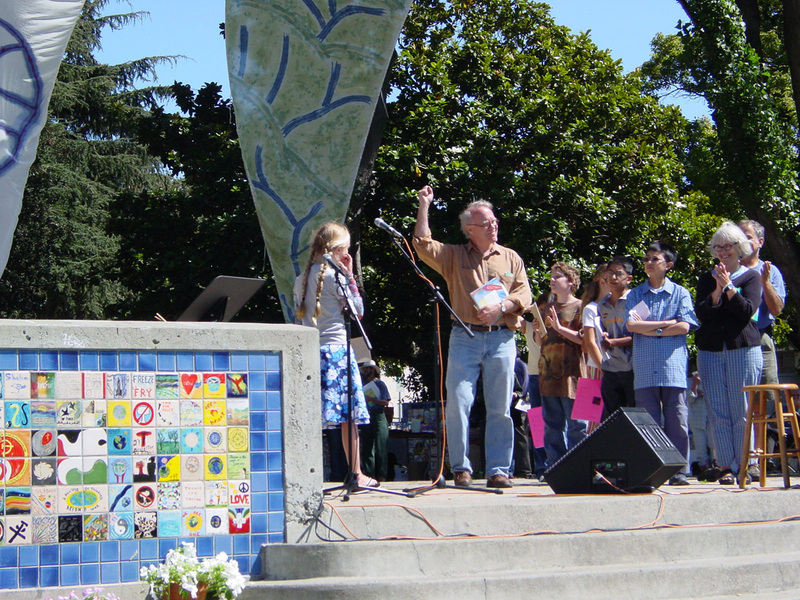 Poetry Flash is well known, and based in the literary epicenter of the San Francisco Bay Area. 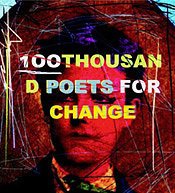 Poetry Flash is indispensable as an advertising tool for booksellers, essential for its Calendar of Literary Events, interviews, criticism, and literary information of all kinds. We distribute hundreds of free copies to people who come into the store from all over the world eager to find out what's happening in the Bay Area and beyond. Poetry Flash is the single best value in America when it comes to promoting events and programming. Its devoted readers are the very same people who attend MFA Programs. Many of our students first heard of our program by reading Poetry Flash. We publish fine books and put on important author events. But that's cooking for ourselves unless we get the word out. We keep advertising in the Poetry Flash because it brings people in. I advertise my private writing workshops In every issue of Poetry Flash, because that's how my students find me. Flash readers are my target audience: They are interested in writing and serious about developing their work. They know that the Flash is a practical source for information on honing their writing skills.